One year on from the Rana Plaza building collapse in Bangladesh – Company values matter! It’s easy to dismiss the importance of company values; but Saturday, 26th April marked the first anniversary of the tragic Rana Plaza building collapse in Bangladesh. This led to the deaths of over 1,100 garment workers and serious injuries to many more. Modern supply chain management involving product outsourcing in overseas markets may mean cheap clothing on demand but when a company fails to audit its suppliers, the consequences are far more serious than a few pence on the price of a T-shirt or pair of jeans! And finding a job in today’s global marketplace doesn’t mean leaving your values behind. Today’s top employers want graduates with the global mind-set who can demonstrate that acting as responsible global citizens means more than looking after a company’s PR image. 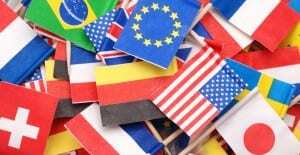 UCL’s Global Citizenship Summer School has been designed to help you examine how your strengths and values match up to today’s global market. With the involvement of organisations such as Save the Children and a unique programme making use of the latest tools to help you identify and articulate your strengths to employers. 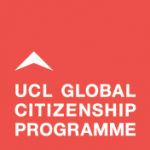 The activities you will participate in at UCL’s Global Citizenship Summer School are divided between those led by our very own top-notch careers consultants, and guest employers from a variety of sectors. If you’ve attended any Skills4Work events before, you’ll be pretty familiar with why this employer involvement is such a useful tool. If you haven’t, or you’re still a bit confused about what you’ll get out of this element of Summer School, read on. Say you’re a highly motivated student who knows exactly what firm they want to work for. For the sake of a good example, let’s presume you study finance and it’s your dream to work for Barclays. Would you pass up an opportunity to get a personal session with somebody who recruits graduates to work for Barclays, in a totally informal way, and receive feedback from them on your CV and your interview abilities? Of course not – it’s an excellent opportunity and you never know how far impressing the right person at the right time can take you. The scenario described above is not, of course, applicable to everyone. Let’s look at another example – say you are serious about your studies and have a good idea of what you want to do, but only vaguely where you want to work. Why not take the totally free opportunity to meet a recruiter from the sector or sectors you’re interested in, who will give you extremely relevant feedback to prepare you for your applying within their industry. At Summer School, you will have the opportunity to meet a variety of employers. At the alumni panel, UCL graduates who are now at places like BskyB and Deloitte (and many more!) will answer your questions and tell you about the skills they developed when they were in your position. At the speed interviewing, you’ll answer competency questions under time pressure to a variety of employers who include Morgan Stanley, GlaxoSmithKline, and LBA Books. You can get your CV checked by employers such as Macfarlanes or Cisco. This is just a glimpse of the sectors and types of employers who will be present – think of the different helpful viewpoints you will be exposed to and the invaluable advice you will receive tailored to your employability. 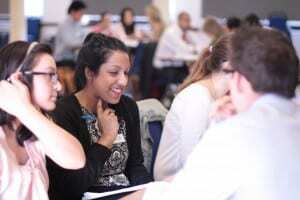 What is the Global Citizenship Summer School Employability stream? Ok, I know what some of you may be thinking. Two weeks? In early June? What am I going to get out of this? What will be expected of me? How does this beat spending time with friends, reflecting on the year, or just getting outside after exams?!?! If you’ve got your dream job or internship lined up for the summer, then the answer is pretty simple: it may not. But if you’re wondering what to do next, don’t have any work lined up, and are feeling some dread about what’s to come after your time at UCL – chances are you’ll be feeling that way even if you do spend the first few weeks of June out in the park. So why don’t you put that time to good use? Why not take part in workshops and projects, with a group of like-minded students, learning key skills to help you get a job or internship? If you can’t banish that dread, why not at least harness it to achieve something positive? In today’s job market, getting a good result from UCL will work in your favour. However, a UCL degree alone will not land you the graduate job you want. These days, it is your experience, motivation, skills, and importantly, how you market all of these, which can make the difference between getting a job and having your CV being binned at the application stage. So, how will UCL’s Summer School Programme help you? Over two weeks, UCL Careers will help you explore and build your skills in various aspects of your career: from planning, to applying, to interviewing, to researching wider issues that will serve you well as you progress onwards from your first job. Not only will you learn from each other, but you will gain priority access to over 40 employers who are looking to recruit students, now, for paid opportunities. You will also get 1:1 time with these employers, as well as with a range of experienced careers consultants, giving you feedback and insight into how you are marketing yourself in the world of work. So, how will all of this unfold? make decisions around career choice? personalise my CV to a specific employer? really use LinkedIn to get jobs? 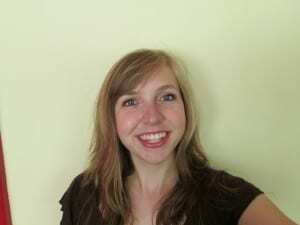 do well on online aptitude testing? stand out from the crowd at assessment centres? We’ll approach these through workshops, team work, plenary speakers from a range of sectors – from the humanitarian field to banking and finance – intensive employer-led feedback, and debriefing sessions with careers consultants. All of this will prepare you not just for putting this into practice in Week 2, but for your career journey long ahead. Week Two will kick off with the Jobs Market, where you will get priority access (ie. first in the queue ahead of all other students) to over 40 employers who have immediate vacancies in 2014. With the intensive preparation from week 1, you’ll be well placed to have meaningful conversations with them which will hopefully lead to a role for you. For the rest of the week, we’ll push you to dig deeper and really test your careers skills. Working in teams, you will carry out a Labour Market Research project, where you will explore key themes of Global Citizenship, such as ethics, how to market yourself in an increasingly transnational jobs market, and how to identify companies and sectors at the cutting edge of global workforce. You will also apply the skills you’ve learned to a wider global picture, and then present back to a panel who will give you intensive feedback, helping build your presentation skills and confidence for when you have to do this in the real world. Finally, we’ll end the week with drinks and a chance to unwind before the weekend. If that’s not enough to grab your attention, you can also put this on your CV to show employers just how serious you are about your career, and why they should hire you. Attendance in 70% of these sessions will count towards our HEAR. 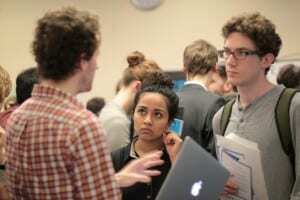 REGISTER NOW – TO SECURE YOUR PLACE YOU NEED TO BRING A £20 DEPOSIT TO UCL CAREERS, ULU Building, 4th Floor. 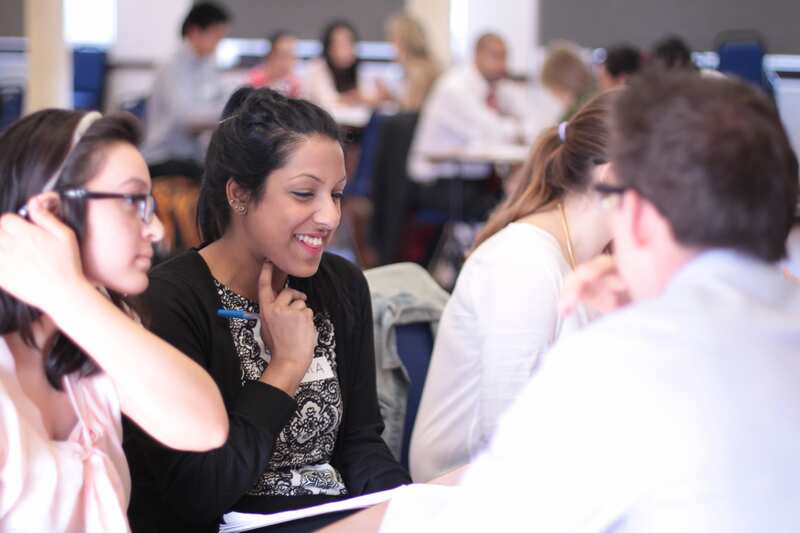 Employability Summer School – What is it? 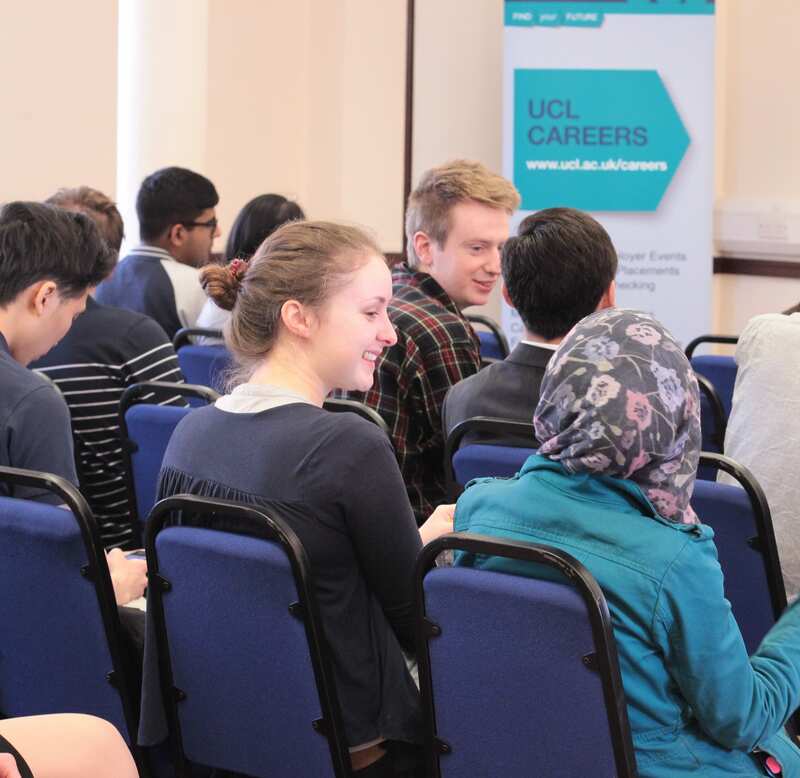 This week sees the launch of UCL Career’s Employability Summer School which is running as part if the UCL Global Citizenship programme. Between 2nd – 13th June, undergraduates who are either penultimate and finalists are eligible to attend. 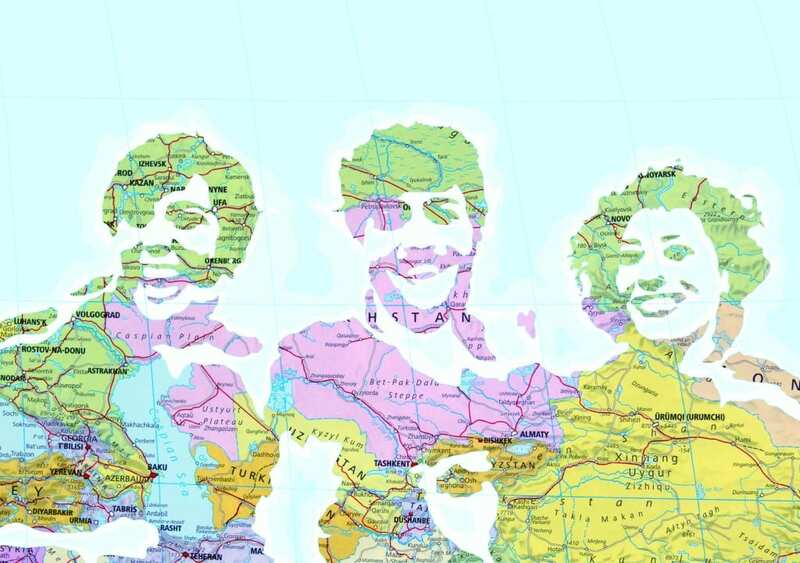 But what is global citizenship?And why is it important to be a global citizen? There is a separate programme for first year undergraduates and penultimate and final year applications. The first year undergraduate programme is run centrally by UCL Global Citizenship and the penultimate and final year undergraduate programme has 3 strands one each being run by UCL VSU, UCL Advances and UCL Careers. The UCL Careers strand of the programme is focusing on employability. This is suitable for those students who are looking to build on their employment skills. 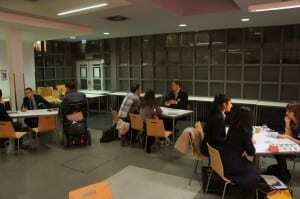 The week will offer a series of events run by both UCL Careers Consultants and graduate employers. Participants will get the chance to build on the skills they need to get through the recruitment process and secure a job whilst looking at the issues facing organisations in today’s global society. Taking part in this innovative course will not only enhance your employability skills but will also help to equip you with the attributes needed to work in a global environment and a provide you with a greater understanding of what being a global citizen entails. Registration for the Employability Summer School is open and places are filling up fast. Register through you ‘My Careers Service’ account and leave a £20 deposit to secure your place. Don’t miss out!